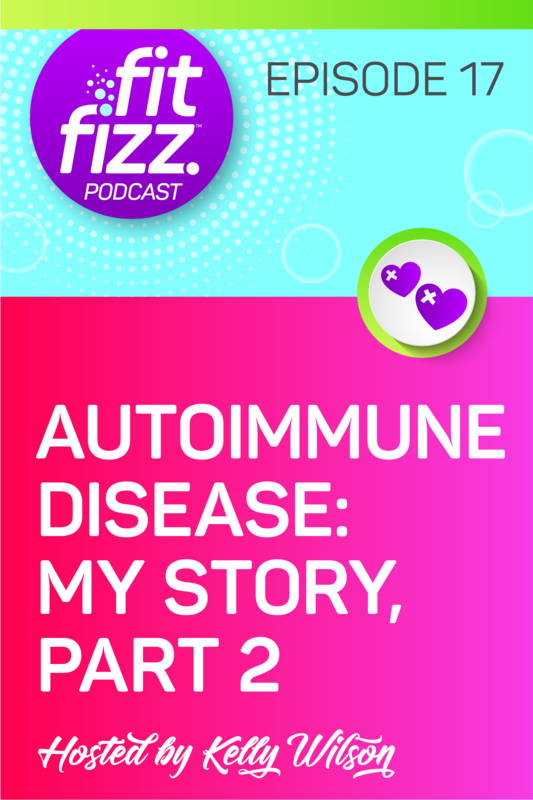 Today is the continuation of my autoimmune disease story. I gave you part one in Episode 7. Today I’m explaining what it was like when I was at the worst of it. There was a long list of food sensitivities, pain, brain fog, and a scary overall feeling of disorientation for many months. I wasn’t able to eat most foods without getting sick. There were no good days for a period of about 8 months. This was essentially all due to massive stress and emotional trauma that went overboard. Most of it could have been prevented if I had known then what I know now. I want you to know what the red flags and learn from my mistakes. 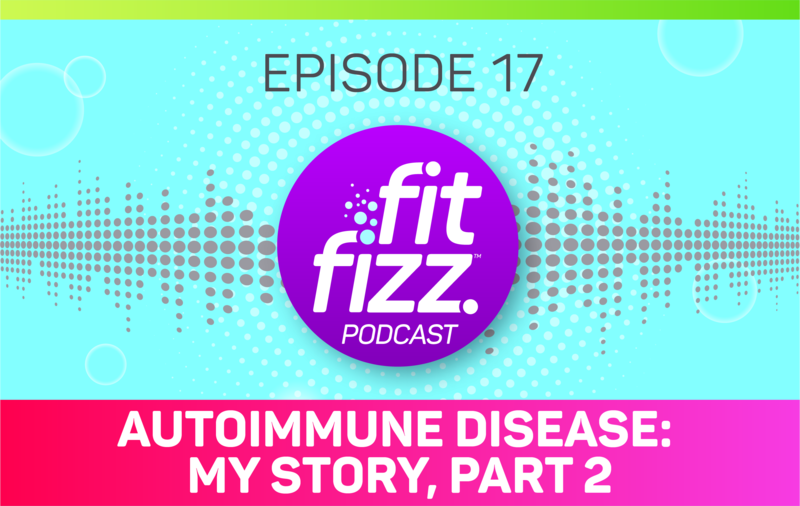 For me, autoimmune disease came in the form of Hashimoto’s Thyroiditis, but many autoimmune diseases have very similar symptoms (leaky gut, adrenal fatigue, exhaustion, physical pain, hair loss, etc) that are preventable and reversible to a certain extent. Please share this with a friend if you think they can get some value from it. Those Type A friends who never slow down and are constantly frazzled — this might be a good wake up call for them. I hope you enjoy today’s show!